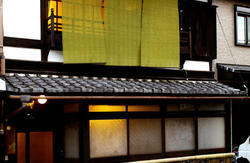 RokuRoku is located in the center of Kyoto-Higashiyama, the eastern part of Kyoto. 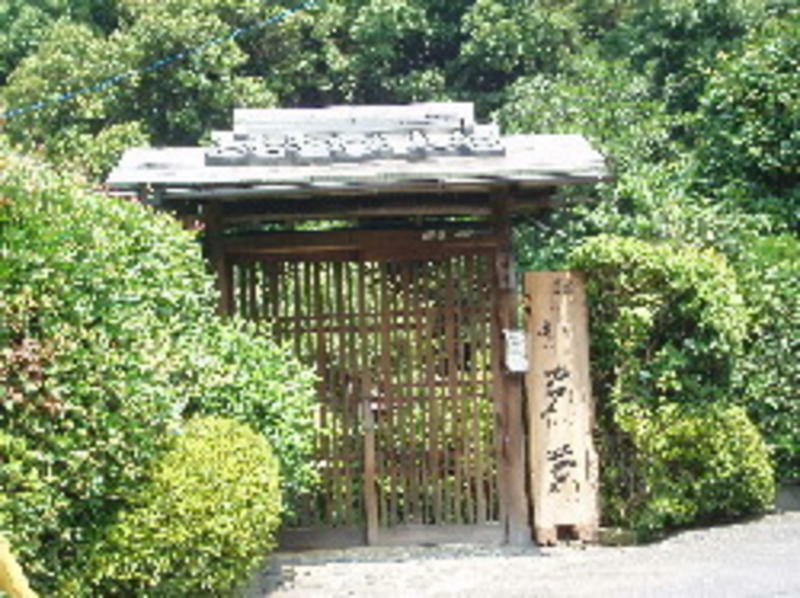 There are many sightseeing spots within 15 minutes'walk. Many bus services are available from the nearest bus terminal. Also there are a lot of restaurants,24h supermarket and etc. within a few minutes'walk. ..under 13 years is not allowed..
(2) On that day:100% of the first day. (3) No noticing: All room rate of your stays. We require 2 days prior to your scheduled arrival, otherwise we will charge you cancellation fee. * Reception is closed except during checkin time. * After 21:00,we will decline your stays on that day except inevitable cases. Keep your luggages safe on your responsibility please.. There are banks and post offices nearby. Please order it by 5 days before in advance. There are many restaurants and stores nearby. 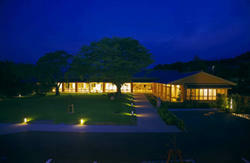 One, named Seki, is old Japanese traditional style. This house is the public place only for guests. 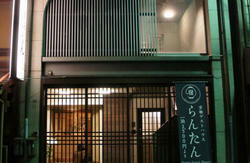 The other, named Yado,is used for stay of guests. The distance is about 400m(5 minutes by a walk). * First,go to Yado and call us at the front door,please. Leaving luggages in Yado,please go to Seki to make checkin. * Bicycles,PCs,Washing Machines and Hairdrier are free. Leaving your baggages in Yado,please go to Seki to make check-in.